Visit to the Fudge Fairy! 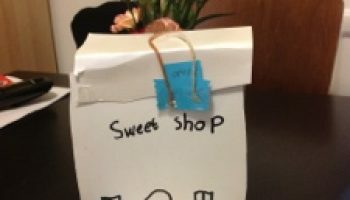 This is a sweet shop I made. In school, the whole class went to visit the fudge fairy and we got some sweets.